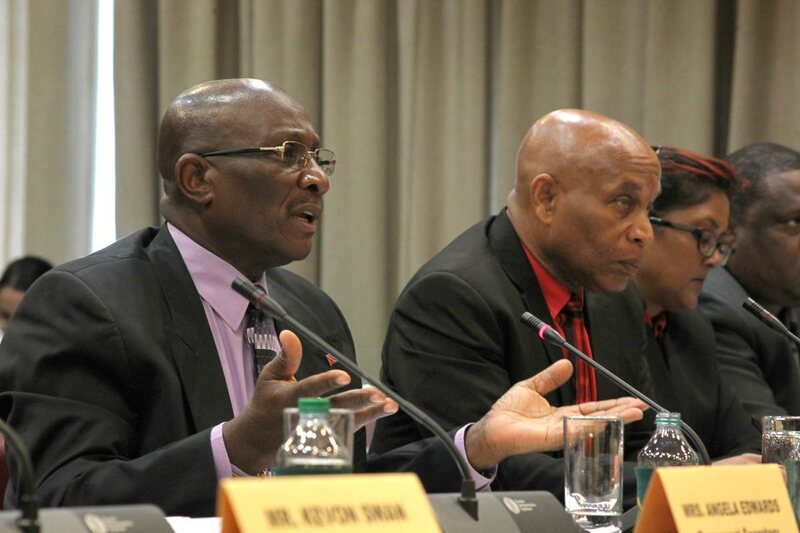 The National Carnival Commission (NCC) has a $78 million debt, incurred from 2018 and 2019 Carnival. Addressing a Public Accounts Committee to review the state board’s financial statements for 2010 to 2018, NCC chairman Winston Peters said the late release of subvention funds from the Ministry of Finance hinders the body’s ability to pay its debts on time and develop the festival. For 2018, the NCC had a debt of $34 million brought forward, combined with $44 million from this year. “It’s a suppliers market,” added NCC CEO Colin Lucas, as he admitted the commission’s budgeting process is flawed. But, he said, if an estimate is below the supplier price, the NCC has to renegotiate – “beg” – for the best price closer to budget. Asked if the NCC can monetise or make Carnival profitable, Peters said yes, but it needs money. He emphasised that the NCC’s debt is accumulative, a perennial problem. He said when the NCC is allocated a subvention but doesn’t get the full amount – yet budgets in expectation – it leads to the accumulation of debts. Reply to "NCC has $78M debt"